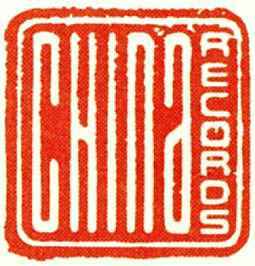 China Records was founded October 1, 1984 by Derek Green. In 1986 and 1987, China Records releases were marketed and distributed by Chrysalis Records Ltd., and then by Polydor Ltd. in 1988 through 1990. From 1991 the labels UK releases were made and distributed by Pinnacle (3), with material being licensed to various other labels for international release. In February 1992 Derek Green quit the BPI over their stance on the independent chart. In 1999, Warner Music UK Ltd., who already owned 50% of China Records since 1994 acquired the remainder of the shares, making China Records part of Warner Music Group.